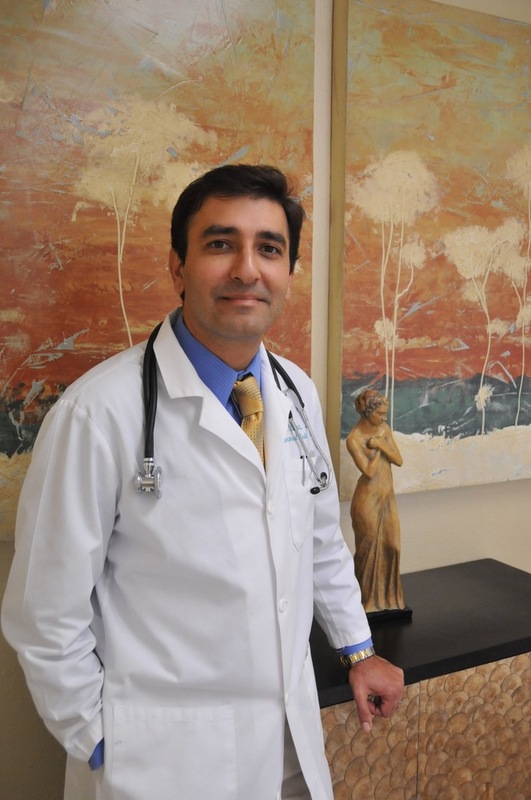 I’m a Family Medicine Physician and I have trusted Dr. Bawa in caring for my parents. I’m very pleased with the care he provides, their chronic conditions are controlled and preventive services are up to date. I’m finally seeing their health improve, my parents just needed the right partner. He is evidenced based, courteous and as a fellow physician I am comforted knowing my parents are in good hands. Everyone in the Ft Walton Beach office is kind, and they are extremely efficient. The physicians are stellar. Questions are answered in detail and any concerns addressed immediately. I’m so glad I found them. My husband and I are new to the area and needed a new primary care physician. Both of us saw Dr. Hansen. She was very friendly, professional, and quite knowledgeable about both my and my husband’s medical concerns. Everyone we encountered in the office was nice and we never felt rushed. Looks like we found our new primary doctor. Office staff went above and beyond! I’ve had several visit with Dr Bawa’s team and with Dr. Bawa and have been very impressed with their staff, the interaction with the medical team, and with their diagnosis and treatments. I really like the fact they with recommend holistic, non-pharmaceutical options. I’m not a fan of Big Phara so I appreciate this medical group’s openness to natural healing. Other doctors I’ve visited in the past herd their patients in-and-out like an assembly line. These guys spend lots of time with you. Janet was / is awesome / she always is. She is very understanding and ensures that all questions are answered. She is the only practioner that I look forward seeing. Dr. Bawa is the most thorough doctor that I have ever been fortunate enough to find. I have a myriad of health problems which is difficult for the usual doctor to handle but he is able to help on all levels. I’m so glad I found Dr Bawa!!!! This guy is fabulous and he hired only the best professionals in the health care business. Ask for Janet and Laurel! Very efficient listened to my concerns and needs all staff were ready to help and get your co concerns taken care of…MOST IMPORTANTLY HE WANTED TO KNOW WHY MY BODY WAS RESPONDING THE WAY IT WAS… NOT JUST GIVE ME MEDS TO MASK THE PAIN. I have been working with Laurel weekly. She is positive & uplifting with life’s challenges. With her help I have lost 50 pounds & 36 inches. I also really like PA Josh, he takes time to listen. Me and my wife’s visits to Dr Bawa’s office and the interaction with the PAs have been a relief. They are very knowledgeable and caring. I would highly recommend his office..
As our patient, you'll enter a clinic staffed by compassionate and knowledgeable individuals. We understand that your health and beauty challenges might be deeply personal, and we'll maintain your privacy and strive to help you reach your goals. You'll receive a medical exam so that we can recommend tailored approaches to dieting or skin rejuvenation. Although you'll have medically supervised care, you'll experience treatments in a relaxing and soothing atmosphere. We've developed our clinic as a place where you can focus on yourself. Our modern beauty treatments could allow you to attain greater confidence.